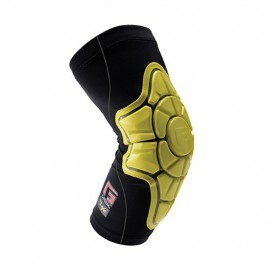 G-Form is impact protection for extreme sports enthusiasts. 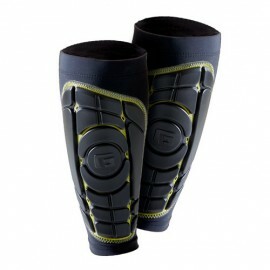 High end compression wear and sport impact protection. 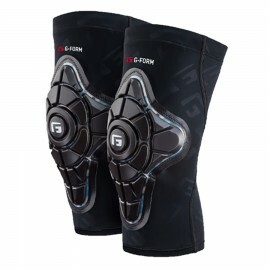 G-Form is a company dedicated to constantly improving your athletic experience and also to providing extreme impact protection for you while you participate in your sport. 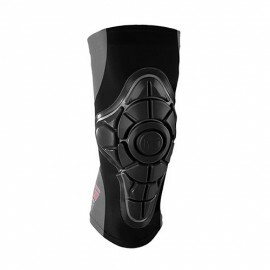 Revolutionary knee pads, elbow pads, and contact point pads. Most orders over $40 qualify for free shipping to addresses in the USA! G-Form There are 21 products. 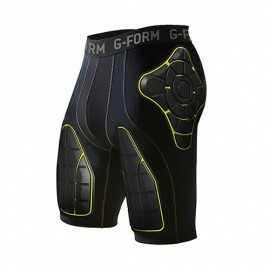 Pro-X Compression Shorts from G-Form provide impact protection during extreme sports. $99.99	Usually ships in 1 week. $119.99	Usually ships in 1 week. $159.99	Usually ships in 1 week. 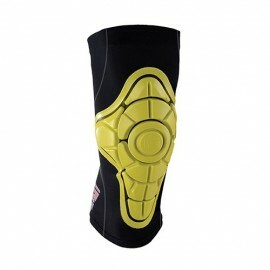 Impact protection from hard hits and crashes. $109.99	Usually ships in 1 week. $129.99	Usually ships in 1 week. Light weight, flexible ,full thigh coverage. $199.99	Usually ships in 1 week. The perfect two-in one. 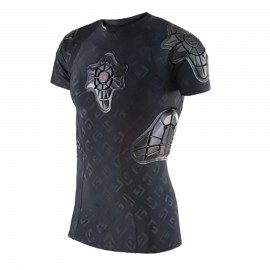 A warm base layer and impact protection. 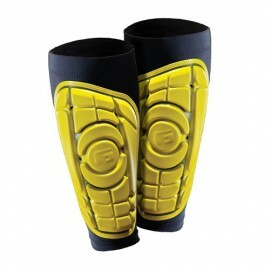 Low profile, sleeve-style shin guards. $89.99	In stock. Ready to ship. $24.99	Usually ships in about 1 week.